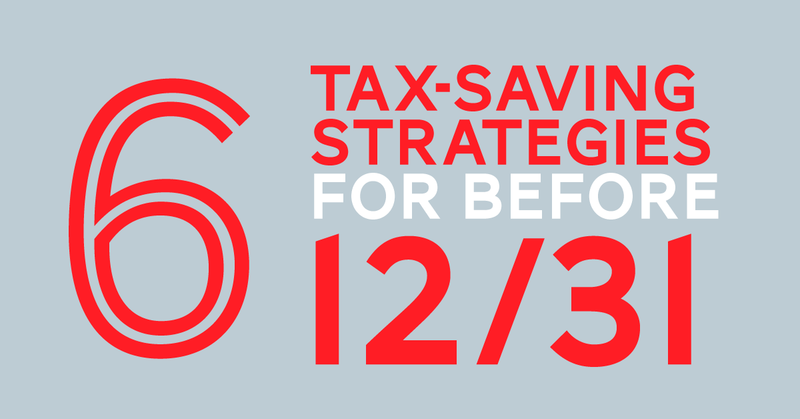 We recently held our annual 401(k) meeting where our investments administrator came to our firm and gave us a presentation on the state of our 401(k). In addition to that information, he answered questions we had about our account or investing. 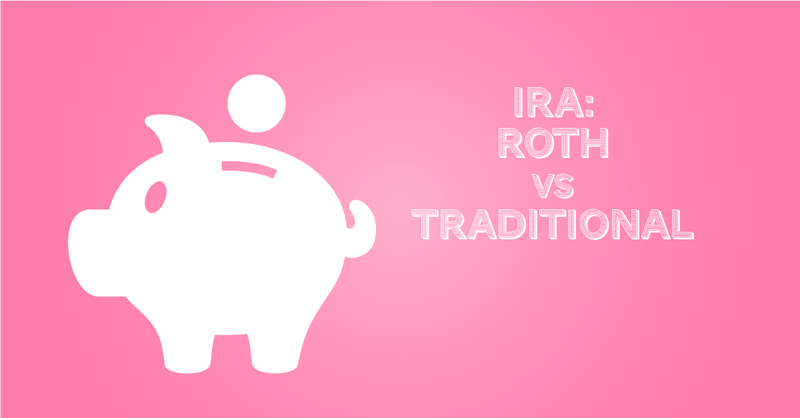 Our investment administrator, explained the differences between the two types of IRA’s, and what we should consider when choosing which retirement account is right for us. As I have worked in public accounting over the past few years, I have found that my clients often have similar questions for me. Today I want to address one of those often repeated questions. 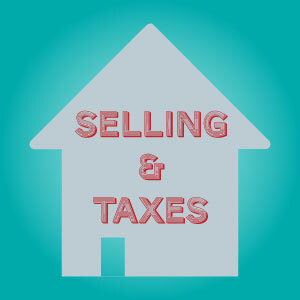 How much tax will I have to pay when I sell my home?